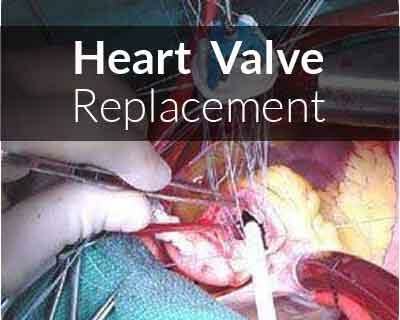 Mumbai: A 52-year-old woman’s damaged heart valve was successfully replaced with a cow’s pericardial valve at a Mumbai hospital. Amita Patki was diagnosed with aortic aneurysm — enlargement of the aorta. An aneurysm is a bulge or “ballooning” in the wall of an artery, which carries oxygen-rich blood from the heart to the rest of the body. An overstretched and weak aorta can burst, causing serious bleeding and leading to death. “We performed a surgery on her and replaced the defunct valve with a biological bovine pericardial valve,” said Hemant Pathare, cardiovascular and thoracic surgeon. “The patient was also diagnosed with ascension in her aorta up to the base. The ascending aorta was also replaced along with a part of the arch of aorta,” Pathare added. The patient is responding well to post-surgery treatment and will be discharged soon, the doctor said.